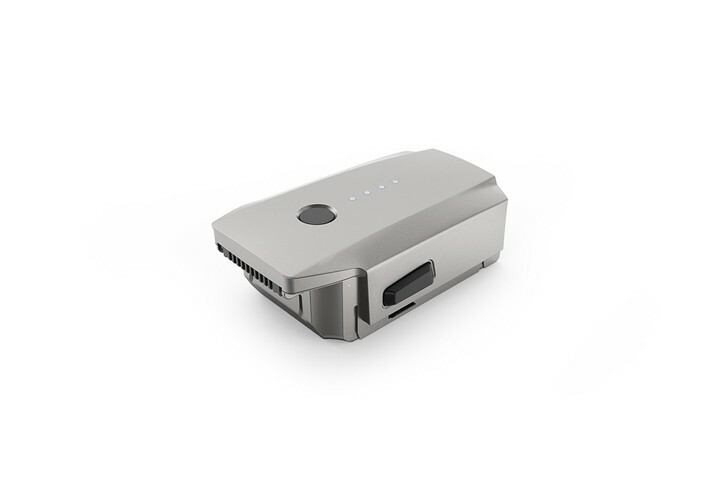 DJI Intelligent Flight Battery automatically discharges to 50% charge, keeping it at an optimum charge level for extended battery life. When flying in cold temperatures, the BMS will activate low-temperature protection and will control power output according to the temperature. This ensures the battery can provide adequate propulsion without damage from the cold.